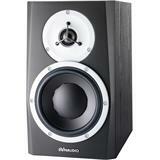 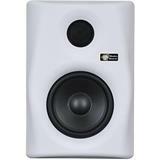 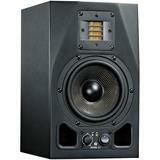 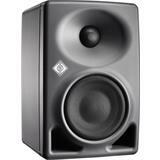 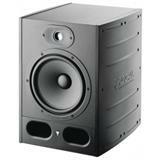 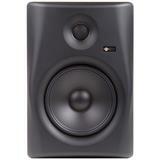 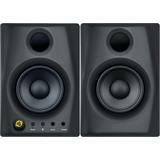 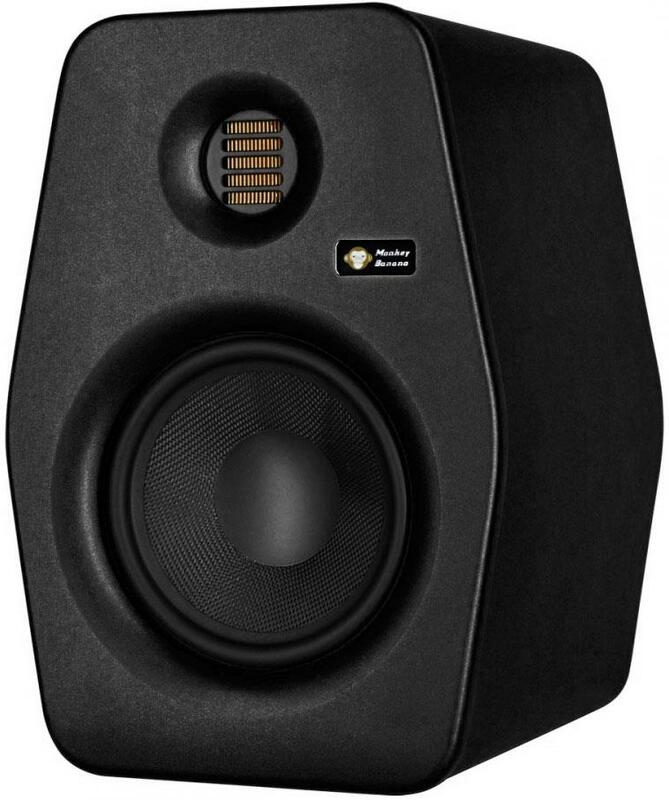 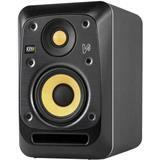 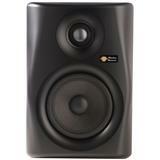 The Baboon 6 is an active studio monitor with an air motion transformer tweeter and a special kevlar woofer. 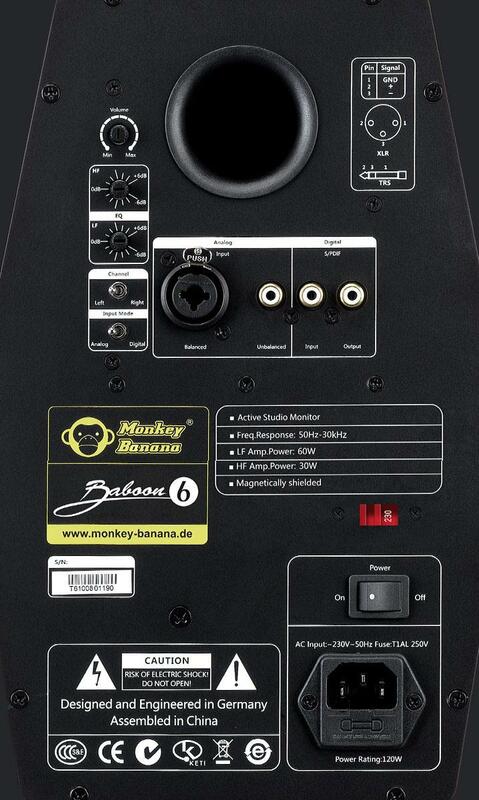 We developed the Baboon 6 to enable you to judge the mix better, especially when mastering and mixing, due to even higher resolution in the high frequency range. 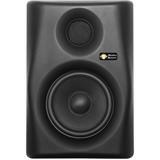 The Baboon 6 is an ideal monitoring solution for professional recording- and mastering studios and discriminating HiFi-pleasure. 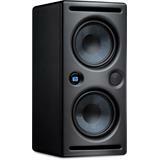 The Baboon 6 offers versatile application possibilities for near field monitoring. 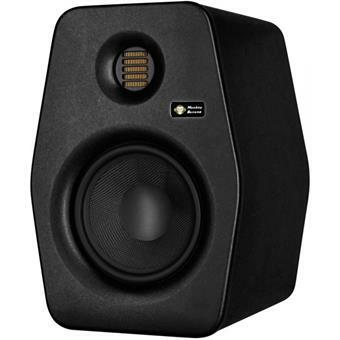 A 6.5" woofer with kevlar weave and a 7.4" AMT-tweeter are in use. 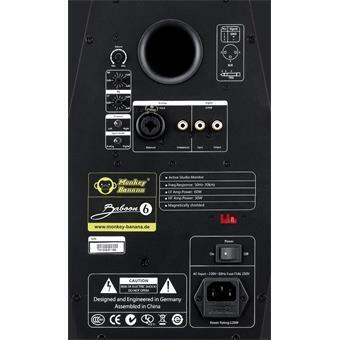 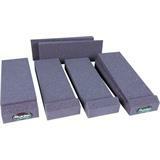 The amplification power of the bi-amp-module is 60 watts for the low frequency range and 30 watts for the high-frequency range.